Marketers have plenty of opportunities to scale their health and wellness marketing. Look to this guide, inspired by trends we’ve seen from our own clients, for putting together effective health and wellness marketing campaigns—from the top five targeting strategies, choosing data brands, and making optimizations. Third-party data can help you find customers whose online browsing behavior indicates they have an interest in certain topics like weight loss or fitness, or they are in-market for fitness or medical services. 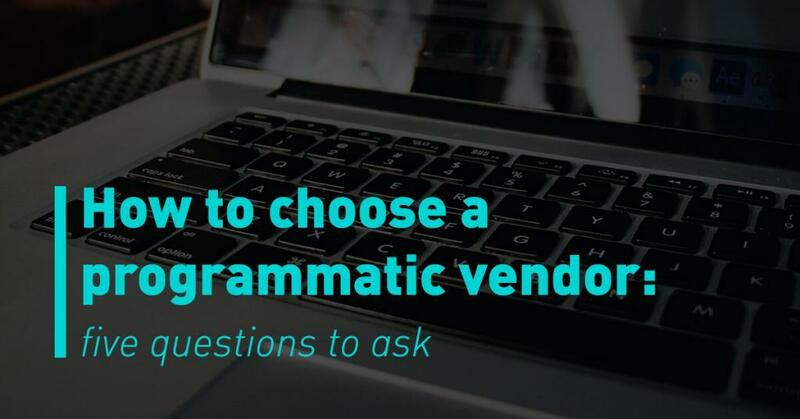 By targeting users based on their interests or purchase intent, you can reach prospects at the beginning of the buying process, with ads that showcase your products and services and speak to their readiness to buy. At this stage in the buying process, we recommend focusing on awareness rather than conversions since customers require multiple touch points to convert. Think about this way: a user isn’t going to buy health insurance by clicking on ad in the same way you wouldn’t buy a car online without test driving it first. Instead, offer prospects something of value based on where they are in their buying process, like educational resources or a free consultation. First-party data, which is data you’ve collected directly from your target audience, is your most valuable asset. You can upload customer relationship management (CRM) data to target people who are already in your customer base or collect the user profiles of individuals coming to your website in a data segment for retargeting. You know how we just talked about starting at the top of the marketing funnel to reach new prospects when using third-party data? Well, with first-party data, it’s the bottom of the funnel. These are users who’ve shown an interest in your product or service, and therefore, it’s okay to give ‘em a harder sell. Retargeting is the most common form of first-party data. Let’s say you’re a gym owner. You could use retargeting to reach individuals who haven’t signed up for a membership yet. Because they’re further along in your funnel, you could offer them a tour of the gym or a week of free classes to get them to convert. For customers who’ve already converted, you can use first-party data to continue to build the customer-brand relationship with cross-selling and upselling. Going back to our gym example, you could target them with ads for the exercise classes you offer or refer them to a partner nutritionist. 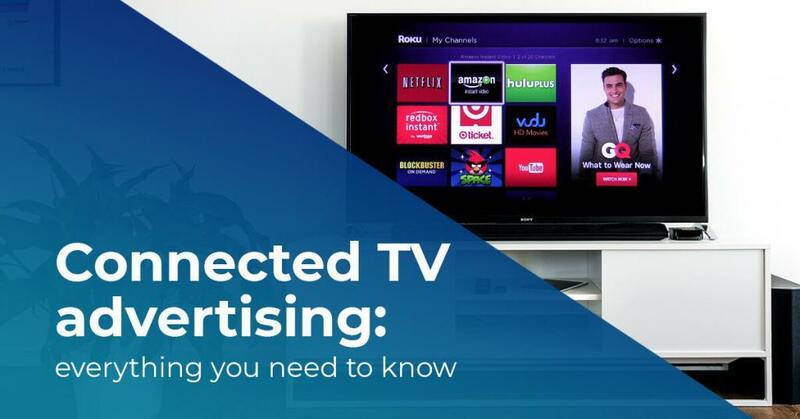 While first and third-party data might be your go-tos, you should always layer your health and wellness campaigns with contextual targeting, a tool that allows you to make ad placements on websites with content related to the ads you’re running. Say you’re marketing a weight loss product. With contextual targeting, you can target broad categories like “Health” or “Beauty & Fitness” so that ads appear in the context of a user’s interest. 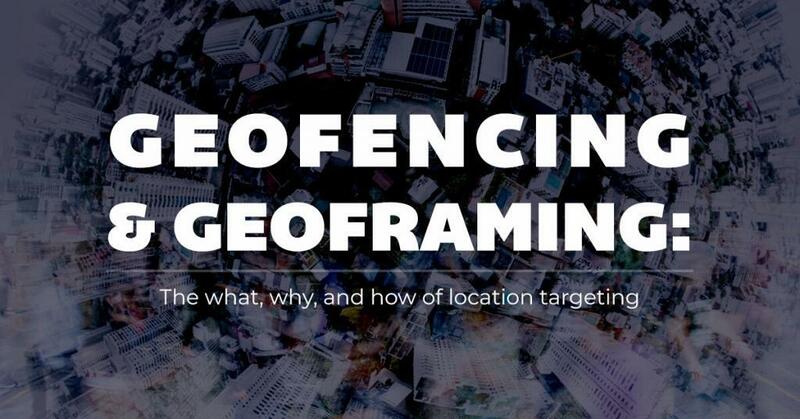 Geofencing and geoframing are other location-based services that you can use to engage your audience by sending messaging to smartphone users who enter a predefined area or geographic location. Say, for instance, a consumer who’s entered your gym or the gym of a competitor who you want to target for an upcoming promotion or special event. You can also leverage geofencing to find customers of products or services related to your brand. If you’re a gym owner, you may find a high correlation between your gym members and people who shop at Whole Foods. In this case, you could use geoframing to target consumers who’ve shopped at a local Whole Foods to reach new prospects. Nowadays, we bounce between devices. We can throw an item in a virtual shopping cart on a smartphone app but check out later on a desktop. Instead of targeting users on just one device, cross-device targeting enables you to serve messaging to your audience across all other devices associated with their user profile, making for a seamless experience. For instance, a user may look up an exercise class on their phone while they’re out and about. With cross-device enabled, they could be shown an ad for that exercise class later at home on their tablet or desktop. With this strategy, you can increase the amount of inventory available for the same target audience, create a more holistic experience for the end user, and receive reporting that helps you better understand what’s driving conversions. 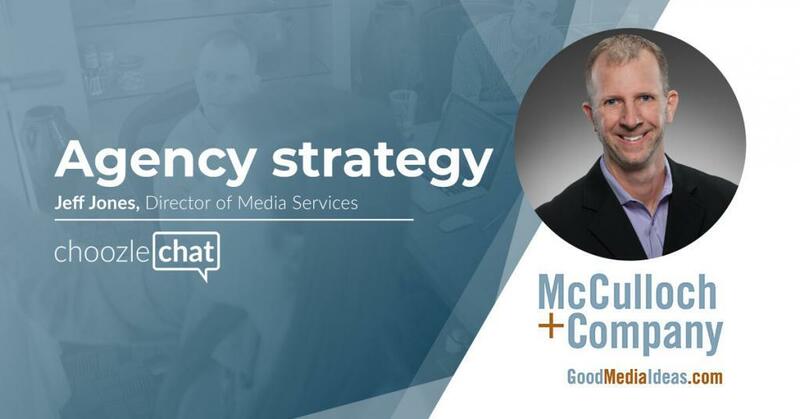 Native advertising can position your brand as a trusted expert. It works by blending information-rich ads into the context of a web page, usually in the form of sponsored content, to create a seamless experience. Take, for example, a gym owner seeking to generate awareness around their business. They could place a native advertisement on a health & wellness website pointing users back to a blog post like, “Maximize exercise performance with these supplements.” From there, they could nurture the brand-to-consumer relationship with informative content. But to note, with native advertising, you need to have a content library, like a blog, to direct users back to your website. The creative assets also should be unbranded, neutral in style, and contain only an image and a text-headline. There’s an overwhelming amount of third-party data out there, and you’re probably wondering how the heck to choose. But don’t worry! We’ve got data partners we like and can recommend for these kinds of campaigns. Here are a few examples. BlueKai offers a variety of interest and in-market data segments that allow you target people who are interested in exercise gear and equipment or specific workouts. Data Alliance offers contextual audience data segments so that you can target users who actively engage with online health content. While broad, Exelate offers segments that allow you to target users who have shown an interest in health. Adsquare & Cuebiq offer data segments that allow you to target users who’ve gone to specific gyms or fitness centers. Foursquare offers data segments that allow you to target fitness enthusiasts—no, really, the data segment is called “The Foursquare Fitness Fanatic.” These are users who regularly go to gyms, fitness centers, cycle studios, yoga studios, and so on. Factual has data segments available that allow you to target users who regularly go to gyms or fitness centers. PlaceIQ & NinthDecimal provide data segments that allow you to target users who’ve been to a specific gym or fitness center within the last 30 days. 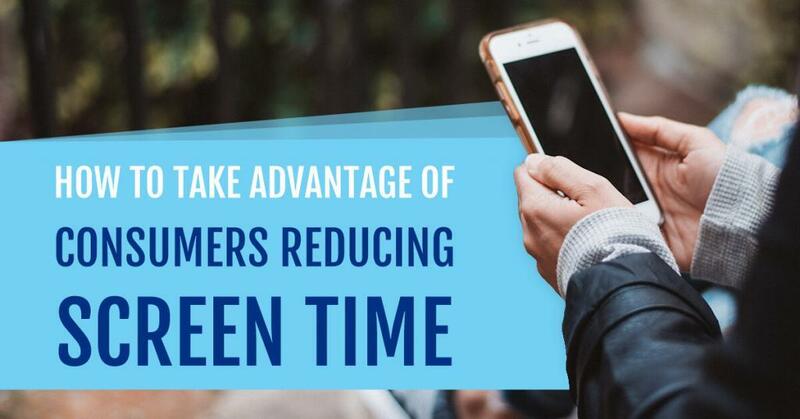 We recommend your digital advertising campaigns run for at least a month, but sometimes the duration will be shorter depending on your campaign goals. That’s why it’s important to apply learnings from previous campaigns to improve the results for future ones. Put your campaigns to the test! To maximize your digital advertising, we recommend creating two different versions of a creative asset to see which one is more effective at engaging your target audience. Some elements you can play around with: the call-to-action (CTA), colors, images, ad format, and ad copy. As the campaign progresses, campaign reporting can help you see which targeting type is receiving the most engagement or number of conversions, and shift your budget to those types. A whitelist is a list of your preferred sites. Meaning, if you’ve got a good click-through rate from a website or a number of websites, you can create a list to target only those sites in the future to help you work towards your campaign’s objectives. On the other hand, if you look at your reporting and notice websites that you aren’t getting clicks from, you can create a blocklist. That way, your ads won’t show on those websites in future campaigns. Blocklists also help combat ad fraud. 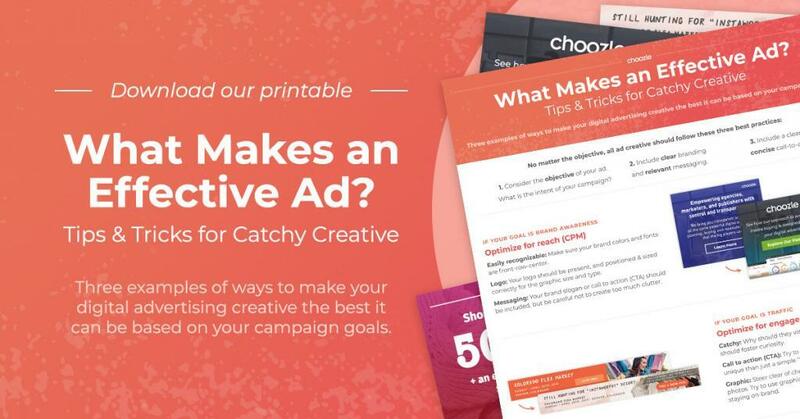 To give you a baseline for your own campaigns, we found the average click-through rate, by targeting type, for health and wellness campaigns run in the Choozle platform. Sometimes you have to get creative to meet the objectives for a health and wellness marketing campaign. If you’re wondering how to achieve yours, let us know how we can help!